This Universal Sound Therapy Protocol was designed to help your body return your thyroid back to normal. Can’t loose that weight, no energy or depressed, losing your hair or other unexplained symptoms? This doesn’t mean that you are having issues with your thyroid, but it’s something you should be checking out. The following is a short list of some of the common symptoms of thyroid problems. So what’s the answer after you have found out that you suffer from a thyroid disorder? Usually its medication, radioactive iodine treatments, and/or surgery that the doctors prescribe. You see, many thyroid patients see multiple healthcare providers, such as: primary care physicians, specialists and surgeons but most haven’t tried a sound specialist. You’ve probably talked to your doctor and maybe a few others on the list above, and not found something that fits your comfort level there. Well. 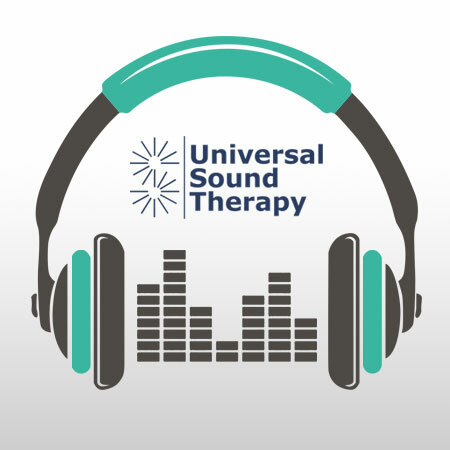 I’m offering you a new form of treatment, something that is non-invasive, safe and has been very effective but has not shown up on your radar.At Universal Sound Therapy, we have developed a CD specifically for treatment of Thyroid issues. You see, we have been practicing sound therapy for several years and I am here to tell you that it works. They way it works is that our CD Therapy Sessions remind your body of the frequencies it should be vibrating at and your body makes adjustments to get back in tune. When our body gets out of tune it shows up as disease, illness or injury and our bodies want to be in tune and healthy. That’s why this works so well. We really do hope you will try our sound therapy for Thyroid Disorders, because we know how much an unhealthy thyroid gets in the way of living. The constant discomfort, hot, cold, lack of energy is aggravating and can be overwhelming. You need relief now. The last thing we have done is taken away all of the risks of trying it. When you go to the doctor, do they offer a satisfaction guarantee? They do not. When you buy supplements do they let you return an empty bottle because the vitamins didn’t work? Nope. Well were not in the business of selling hope and empty promises. We are in the business of treating Thyroid Disorders with sound therapy. And whereas we can’t guarantee that it’ll work for everyone, we absolutely guarantee that if it doesn’t, well give you your money back with a smile and our thanks for giving it a try.